Our Online Form Collection service is a must for your school or club. Easily collect data, school dinner selections, permissions and other important information from parents, online. No more sending letters home for parents to complete, sign and return; you can now simply set-up your questions within ParentMail, ask parents to respond and then view or output their replies. Online Form Collection works equally well on its own – or alongside any other communications service you may be using. 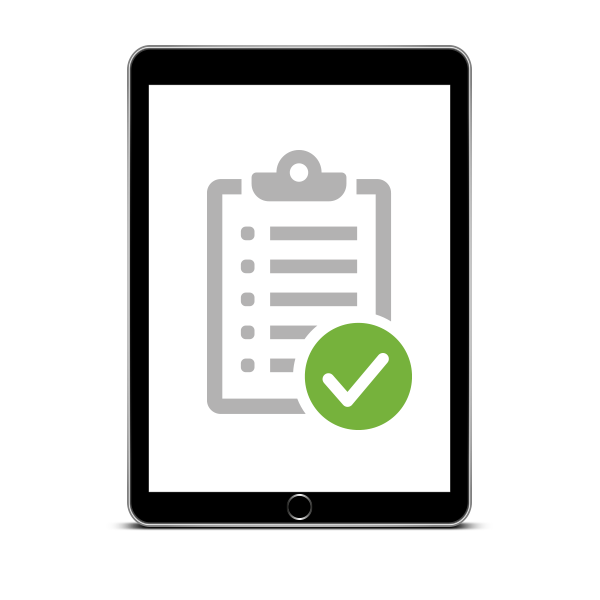 Watch our video to see how Online Form Collection can help your school. We know you don’t always have the time to create a perfect form. But your school still needs to get information from parents quickly and efficiently. That’s why we’ve introduced “Form Builder Package” – a tool that saves you valuable hours in the day. ParentMail builds five or ten forms for you. Save them in your templates to reuse time and time again. 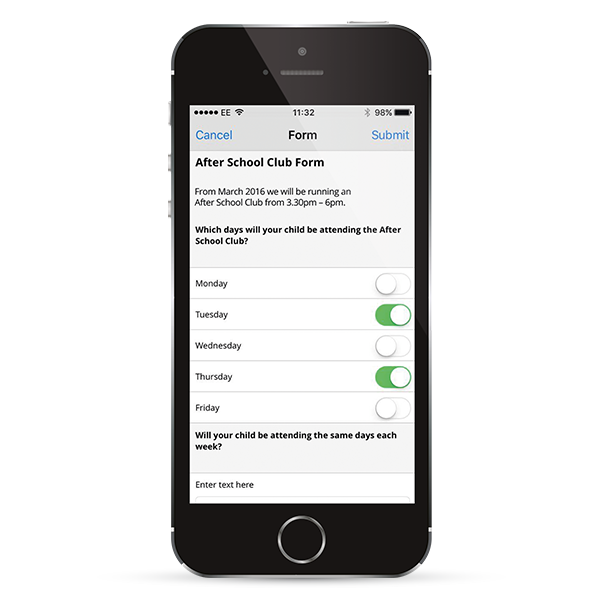 Interested in our Form Builder Package for your school? 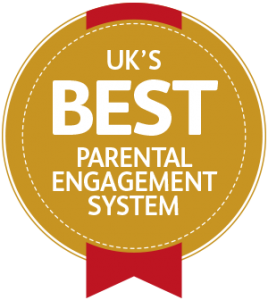 Email: info@parentmail.co.uk. Don’t forget, you’ll need the Online Forms service to get started. We’d recommend Online Forms to any school who want to see an improvement in the amount of responses they get from parents. 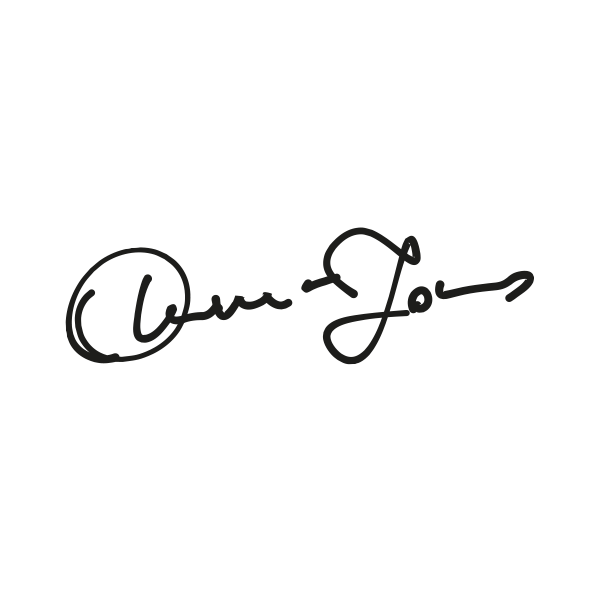 We think it’s great and couldn’t live without it!